For every company, the payroll of the employees is one important list as it contains complete detail in relation with compensation of each and every employee. It is a complete record of salary, bonus, deductions of the employee. It is an important tool for accounting purpose for every company. 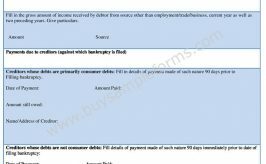 What Is a Payroll Correction Form? Sometimes it just so happens that some error occurs while calculating the salary or while making the payment occur or there is any important detail that has been wrongly mentioned in the payroll, the employee can fill in the payroll correction form which has been designed for this purpose. 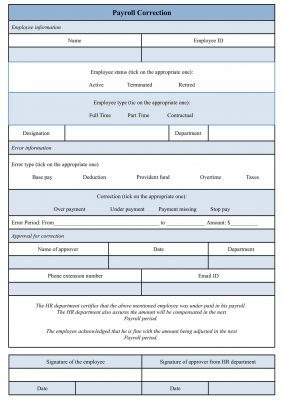 Using the payroll correction form template, you can have documentary evidence that there was some error and it was reported to the department. Any employee can write a payroll connection form in order to report the error. Therefore, the rectification of the error is done to make sure that the employee is compensated right. Such forms are required to be approved by HR department. You can have sample payroll adjustment form or payroll error correction form submitted to the department for your issue. We have given below a sample of payroll correction form. 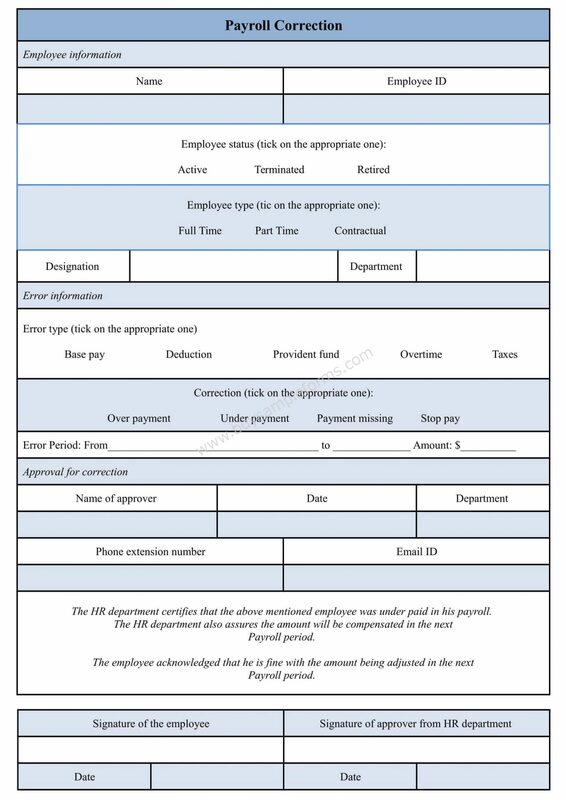 You may download payroll correction form template and customize it for personalized use. This template comes in MS Word and in Editable PDF format. 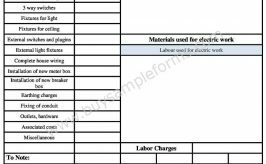 Public Works Payroll Reporting Form is a form used by contractors in projects which are at least partially funded with government funds. Payroll taxes have to be paid by employee or employers. In almost every country, employers are required to deduct payroll tax. 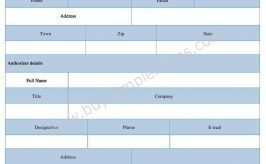 A payroll register form contains important employee payroll information. Such forms allow easy access and understanding of data. Payroll Ledger Form is a form used for recording payment made to employees of an organization. A Payroll employee form has to be filled by an employee at the time of employment. 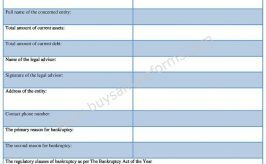 Such form contains details of the employee, total salary and the details of various deductions. Payroll deduction form contains details of the amount withheld by an employer from employee’s earnings. A payroll deduction Authorization form is an agreement form which is used by an employee wherein the employee authorizes deduction of a certain amount of money from his or her salary. A Payroll Form is used to record employee’s salaries, wages, bonuses, net pay and deductions.